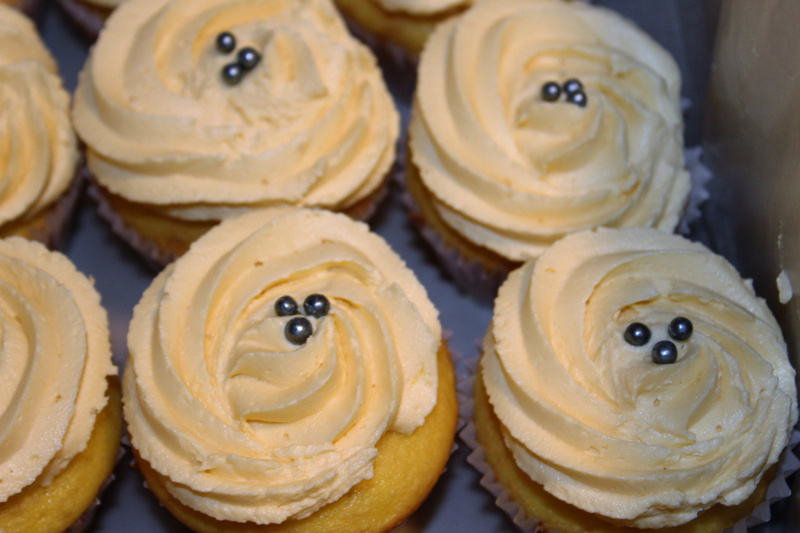 Lemon cupcakes with lemon filling inside and Lemon Butter Cream Icing. These are Cherry Cheesecake, Pumpkin, Blueberry, Apple. 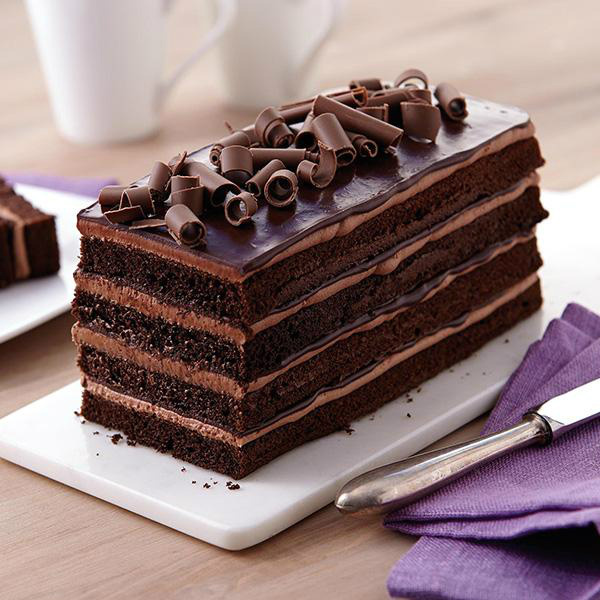 4 layer Dark Chocolate Cake with a Mocha icing between each layer and top and sides, drizzled with Dark Chocolate. 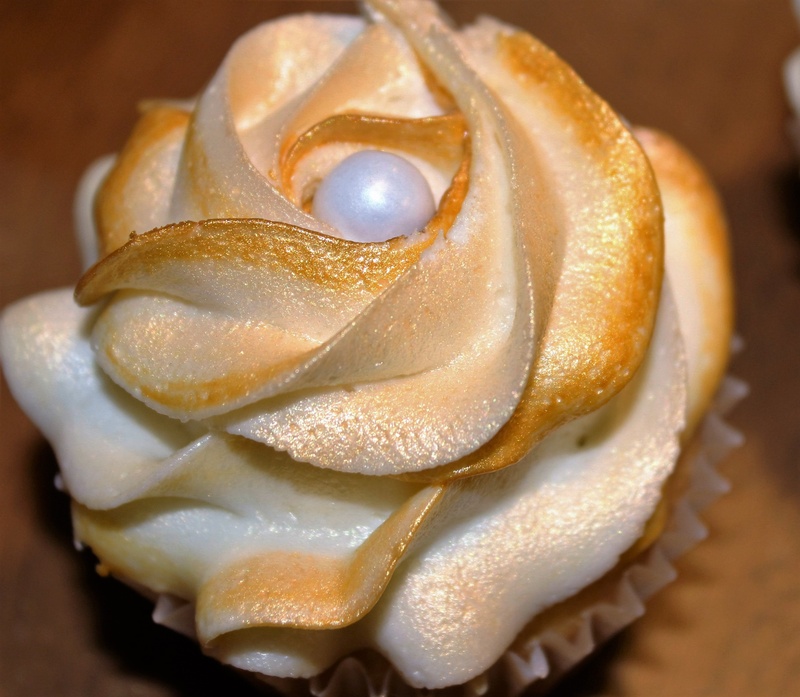 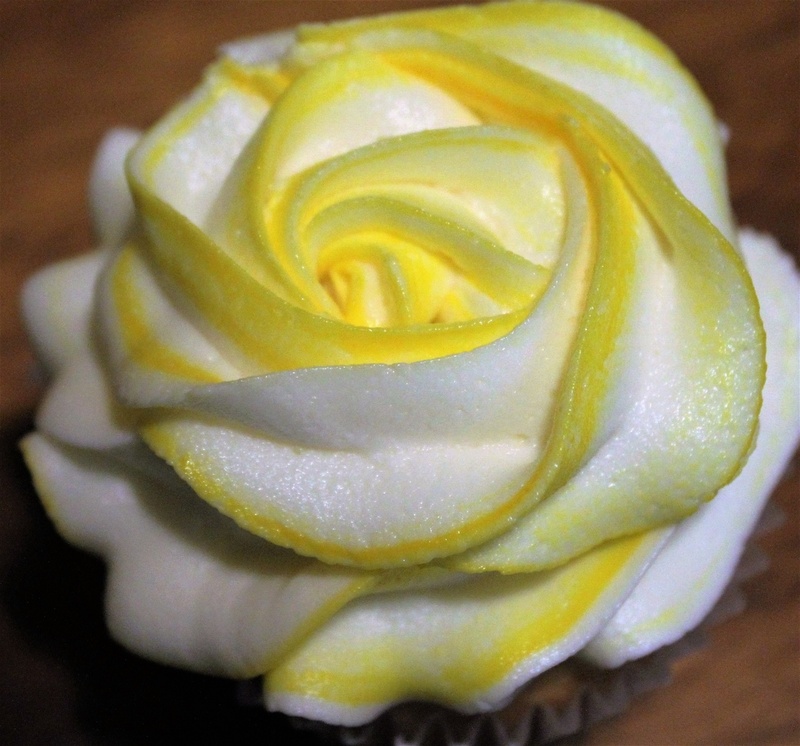 Lemon Pie cup cake with lemon filling and a lemon butter cream icing. 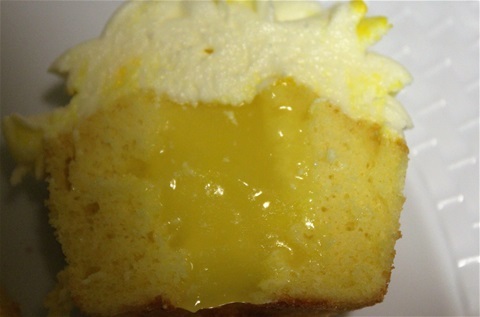 Inside of the Lemon Pie cup cake. 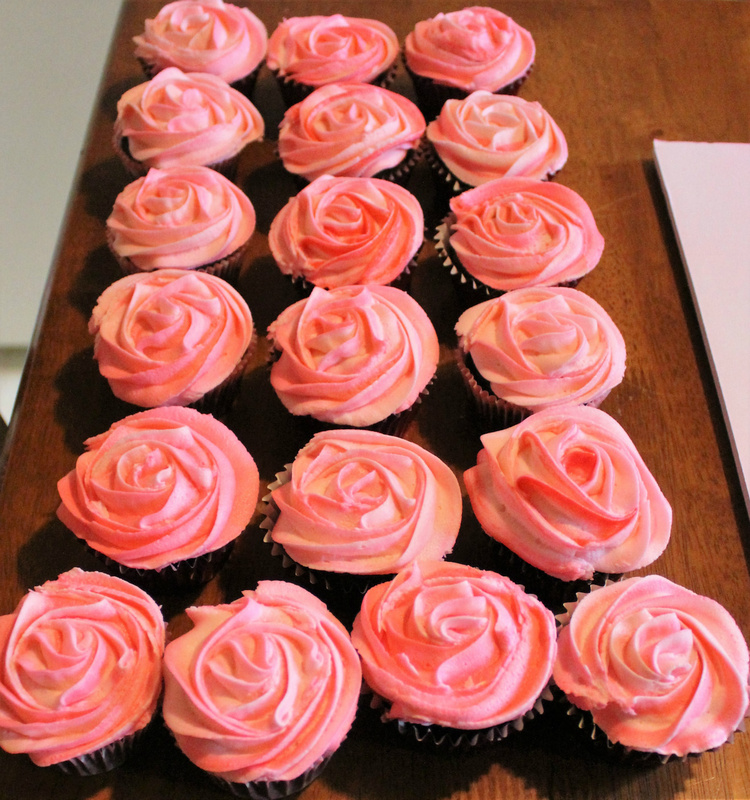 White cake cupcakes with raspberry filling and white buttercream frosting. 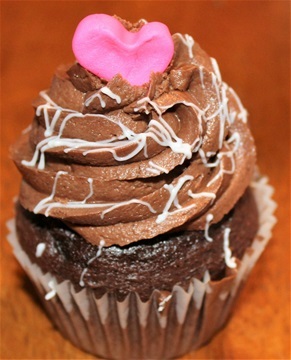 Chocolate cake cupcakes with raspberry filling and chocolate buttercream frosting. 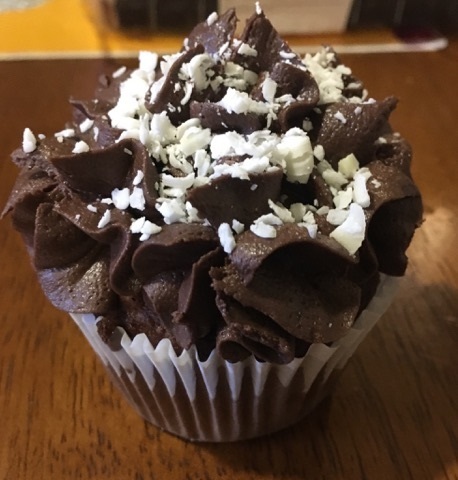 Chocolate, raspberry filled cupcake with chocolate buttercream icing. 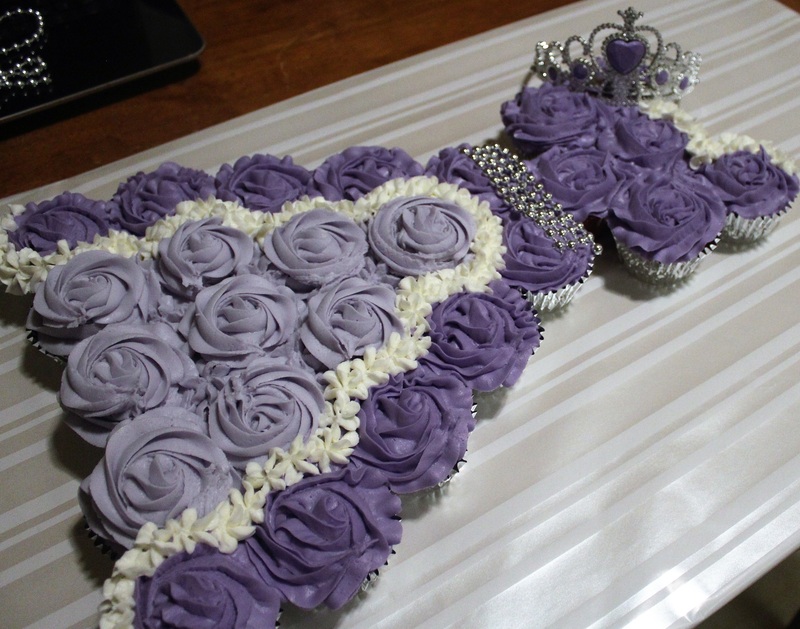 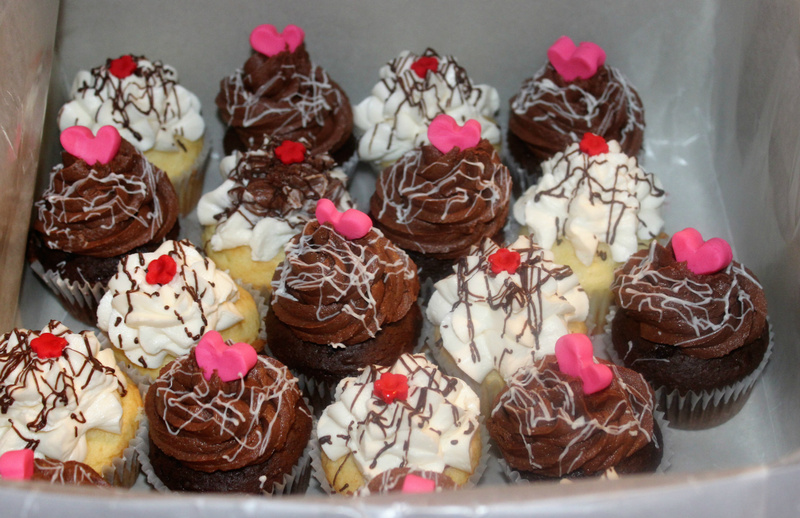 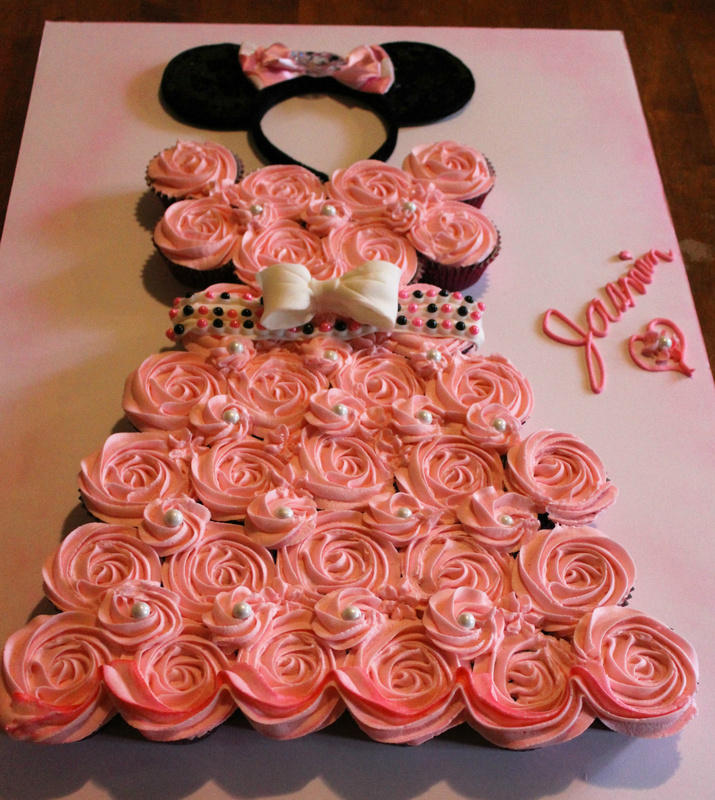 These cupcakes are absolutely delicious. Chocolate layer cake with dark mocha frosting between layers and on top. 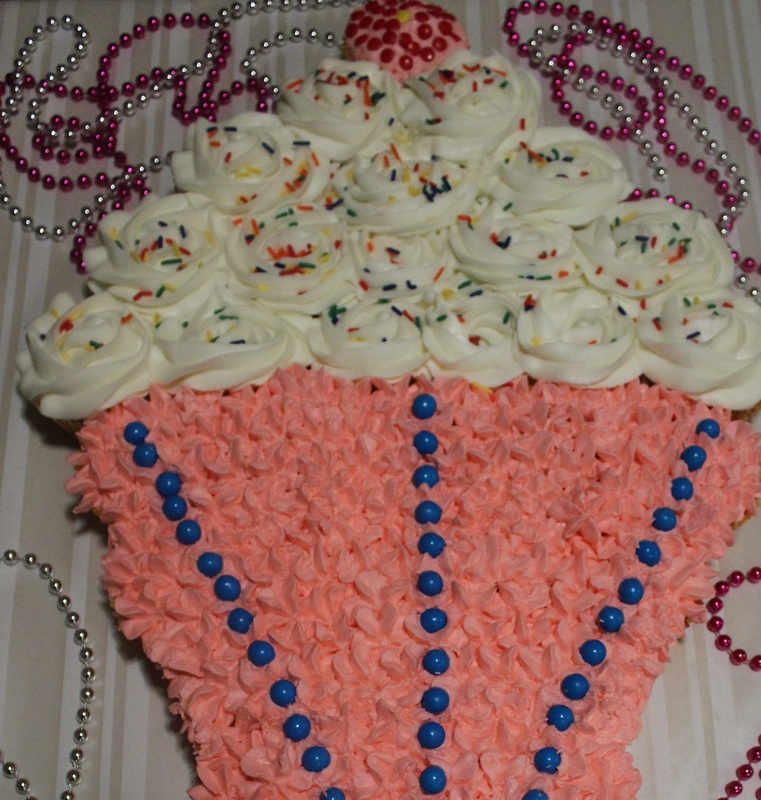 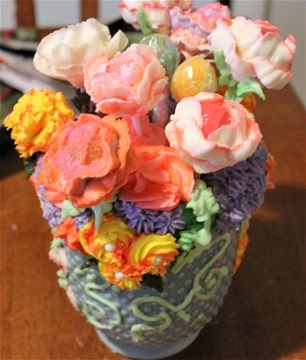 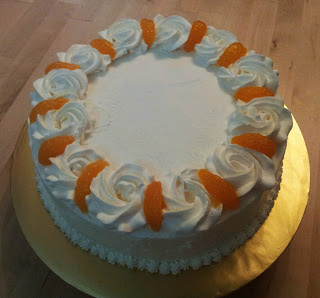 I love doing this cake in other flavors such as Lemon, Pineapple, Orange and Carrot cake. Ombre Rose Cup Cakes 30.00 for box of 16. 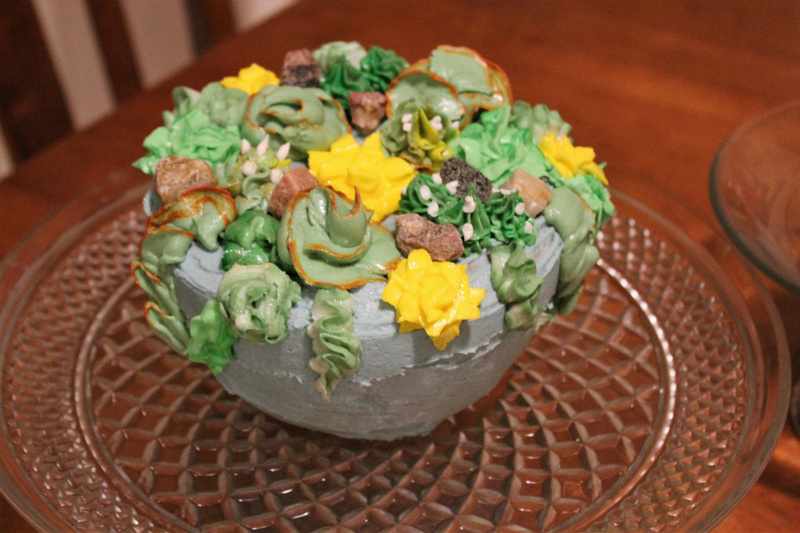 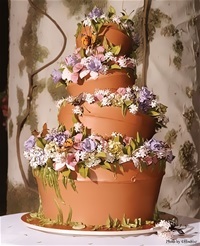 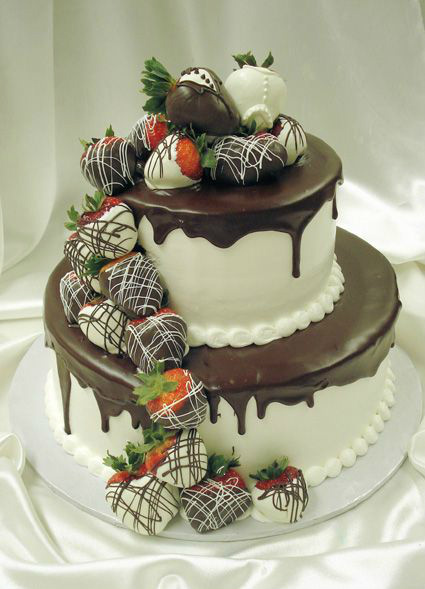 For the plant lovers, why not get a succulent cake for friend. 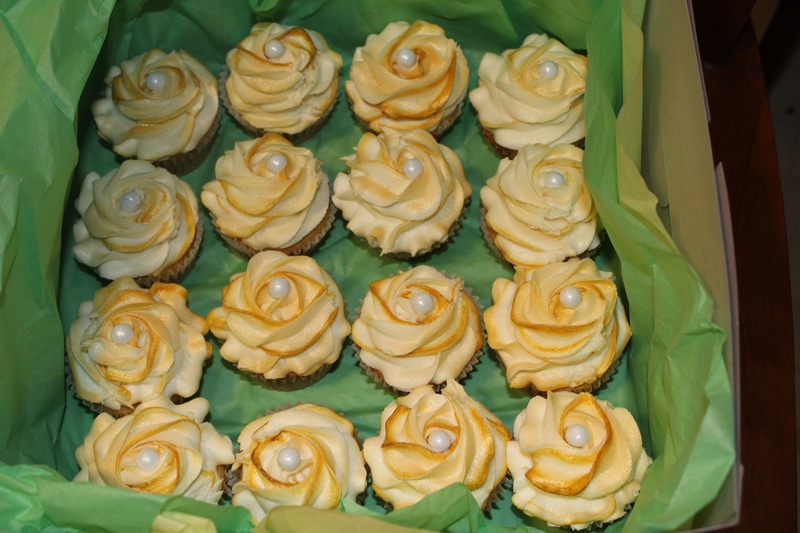 Golden Pineapple cup cakes with pineapple filling & a pineapple cream cheese flavored butter cream icing. 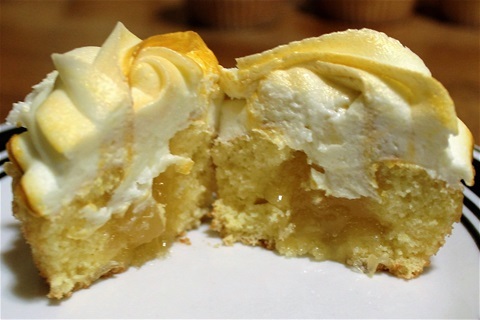 Inside of the Golden Pineapple cup cake. 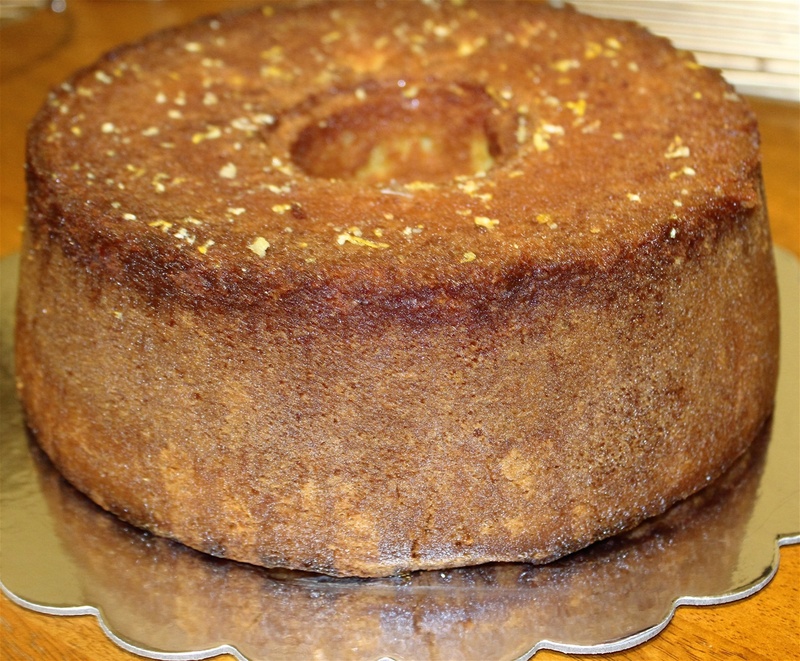 Lemon Pound Cake with Lemon Zest Glaze. 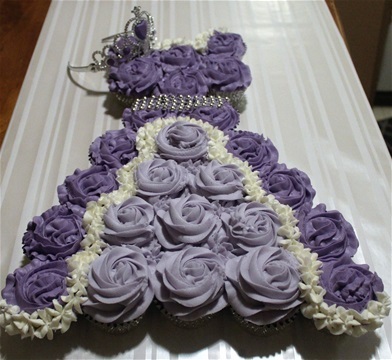 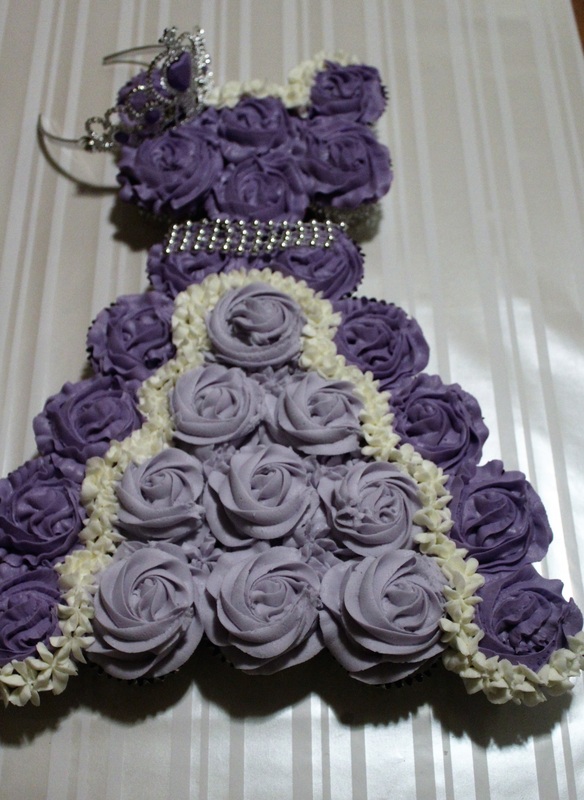 This cake was totally awesome. 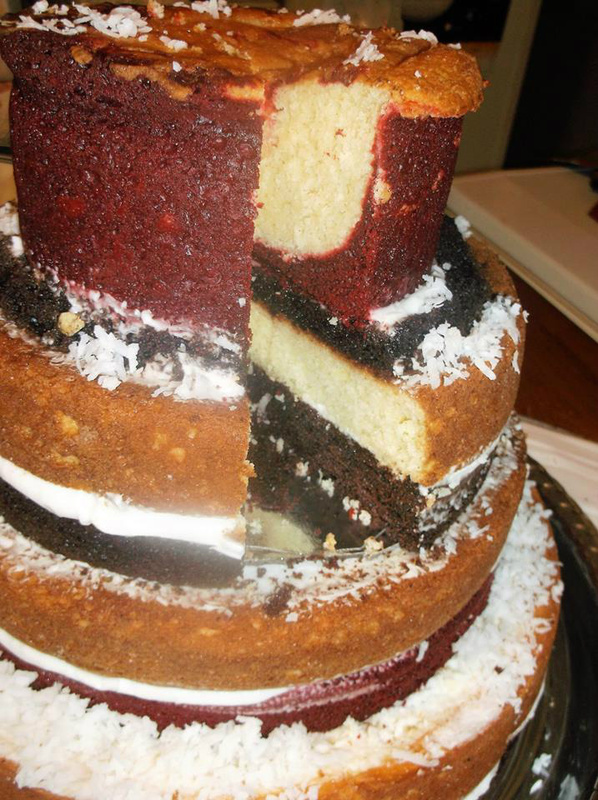 I have eaten a lot of pound cakes but I think I have this one perfected if I do say so myself. Scrumptious ! 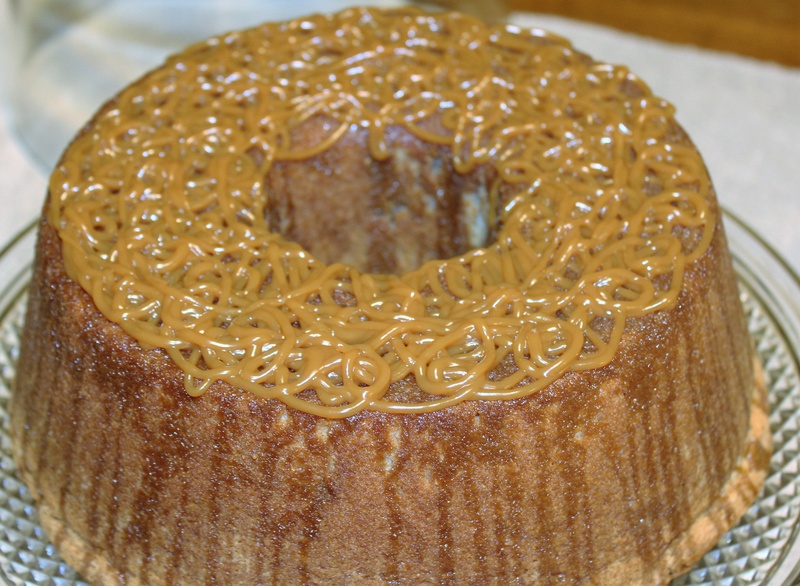 Salted Caramel Pound Cake. 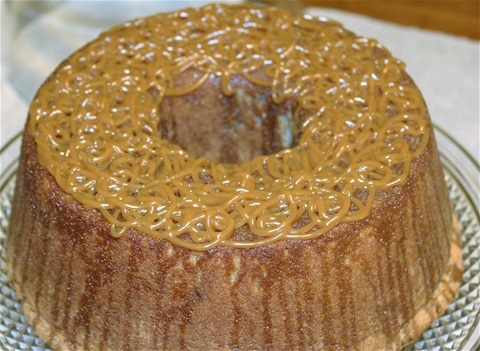 This cake has a salted caramel sugar glaze that seeps into the cake, then it is topped with a thick cream salted caramel. 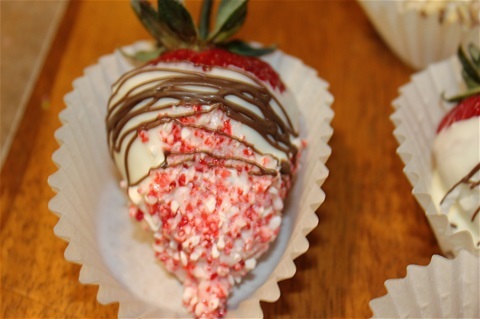 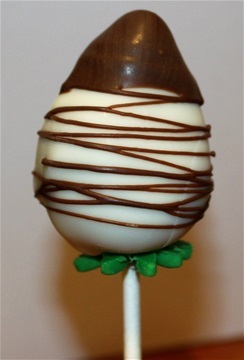 Strawberry dipped in white chocolate and then dipped into crushed peppermint. 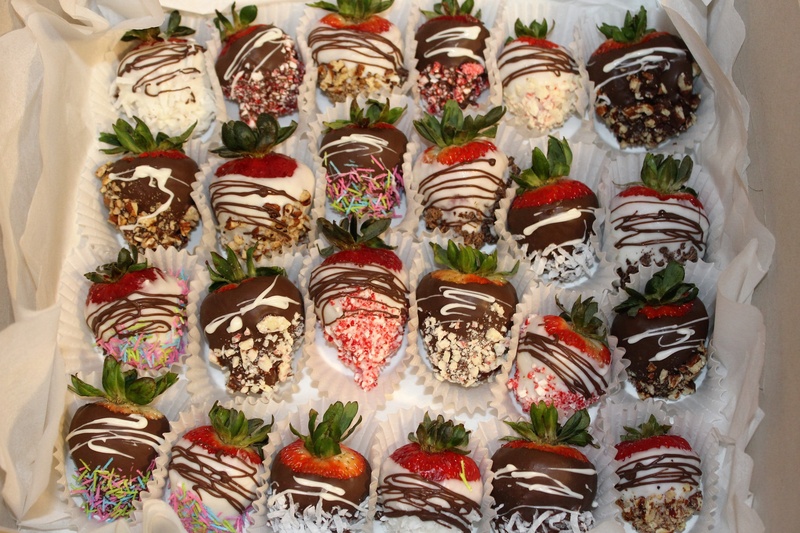 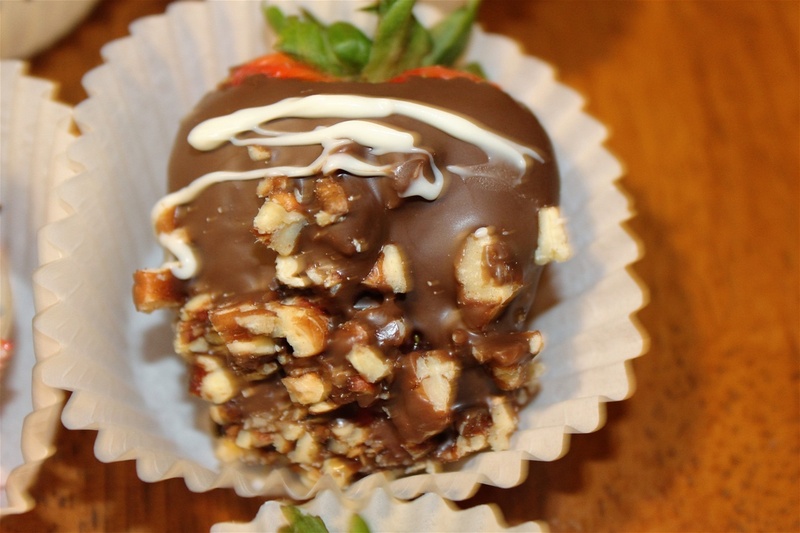 Strawberry dipped in dark chocolate then dipped in toasted pecans. 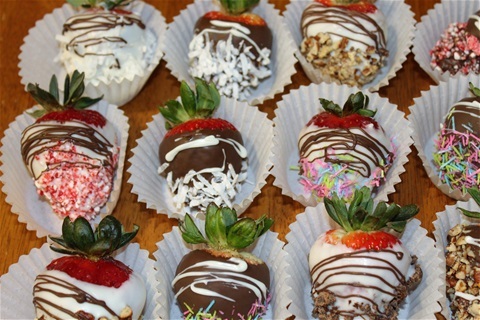 This is another close up of some of my berries, so you get the idea that you can have them dipped into whatever you prefer. 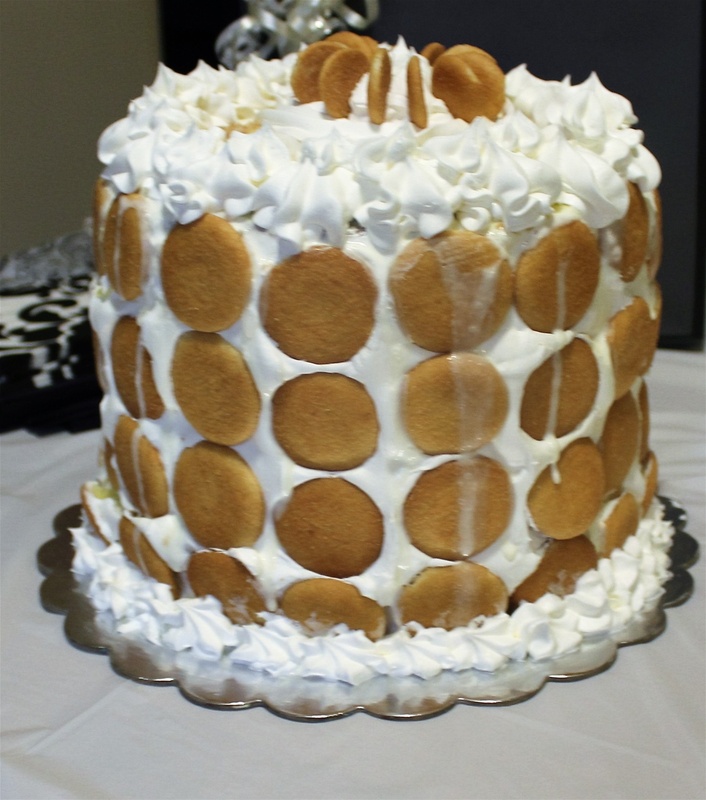 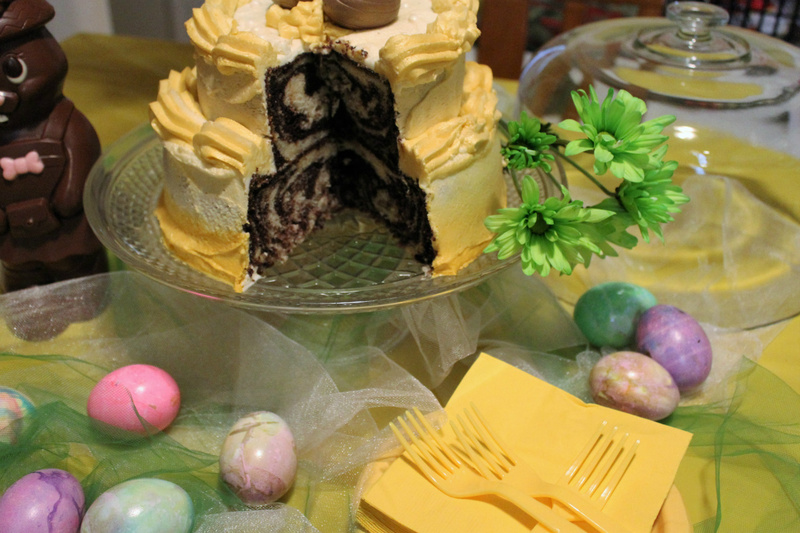 Banana pudding cake, 4 layers of banana cake with pudding, bananas, wafers & cool whip between each layer. 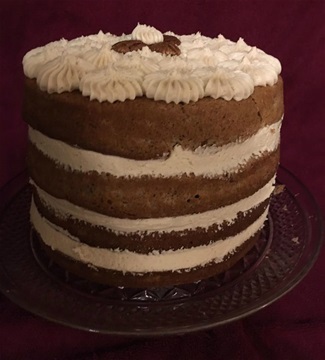 Frosted with cool whip and topped with cool whip & wafers. 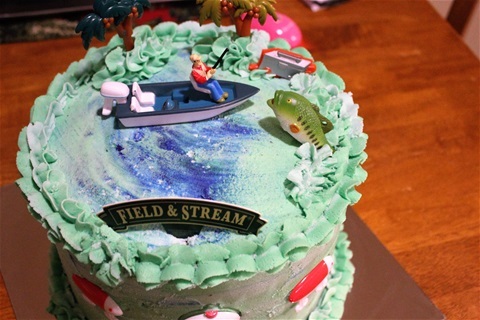 My son Zak loves fishing, so this was the perfect cake for him. 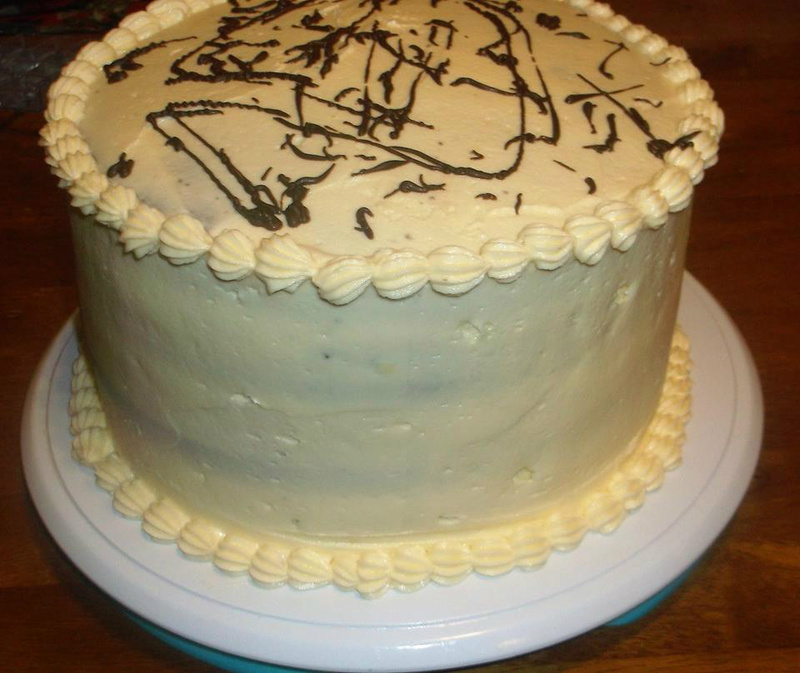 Chocolate cake with home made cooked fudge candy icing. 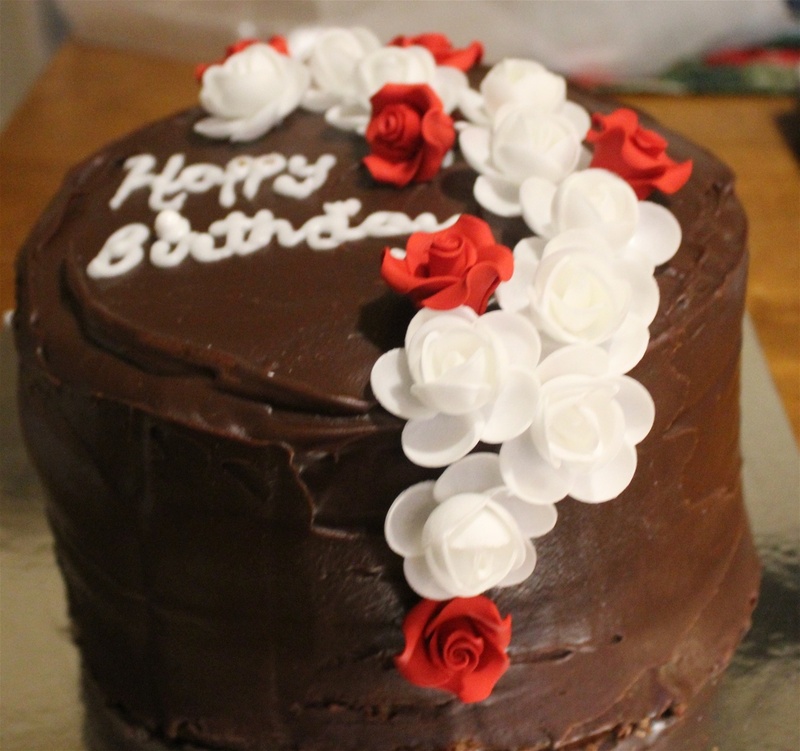 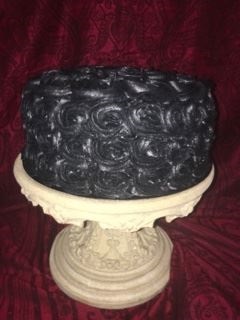 4 layer dark chocolate cake with chocolate butter cream icing between layers and on the outside. 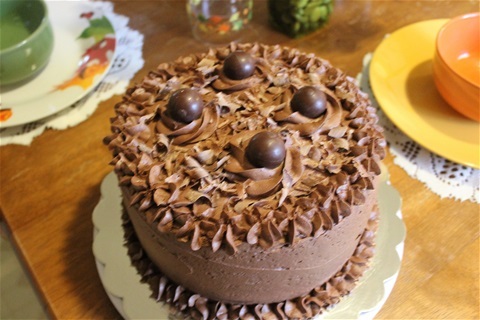 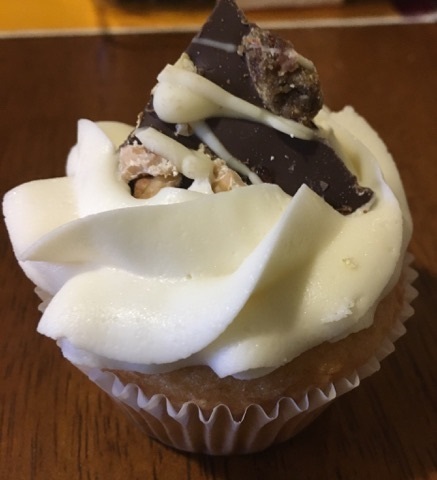 Topped with Lindt chocolate truffles. Inside of the Lemon Pound Cake. 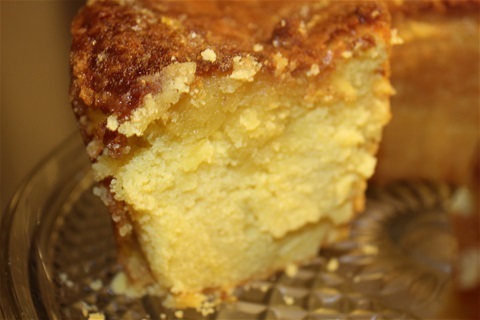 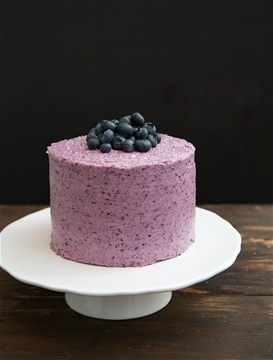 This cake is very moist and the glaze soaks into the cake about an inch down from the top. 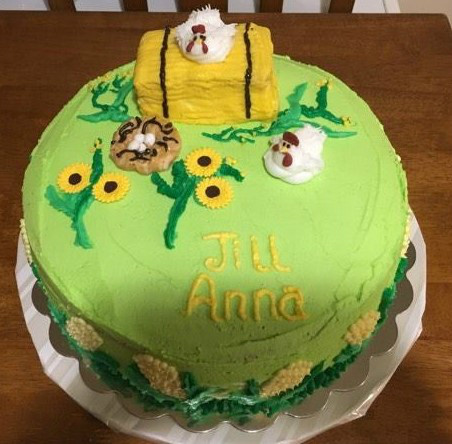 You love Lemon you will love this cake! 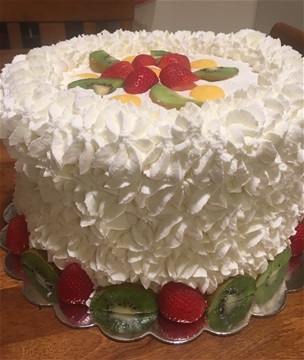 Pie cake. 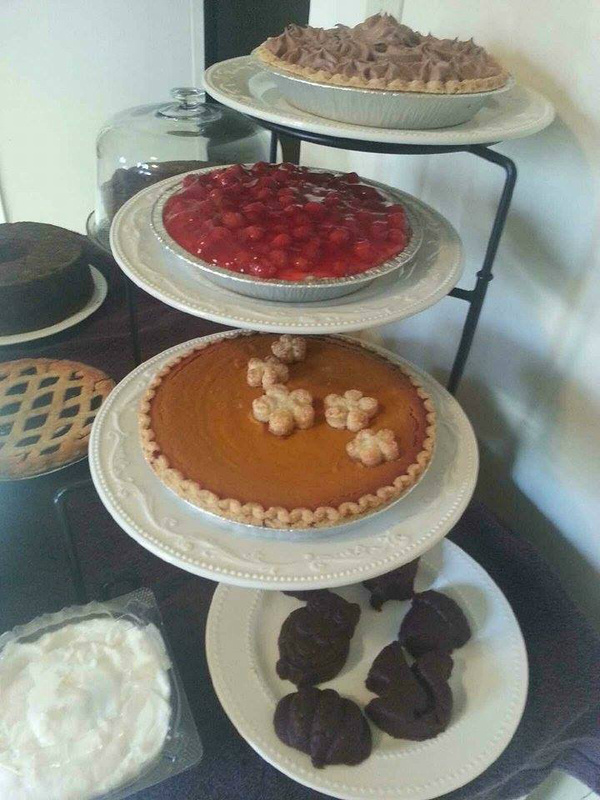 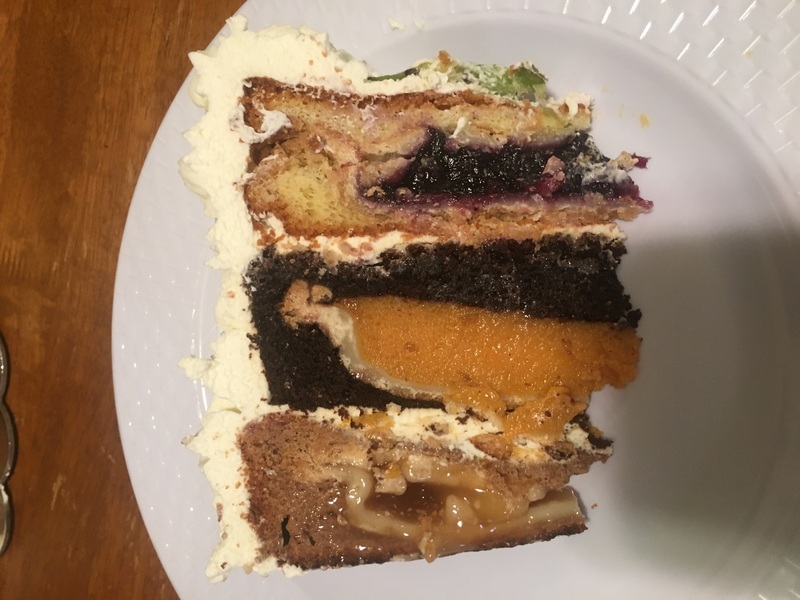 3layers of cake with a pie inside of each one. Spiced Butter pecan with caramel spiced butter cream icing. 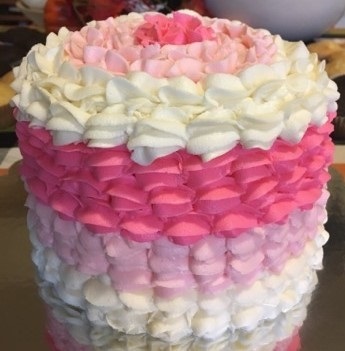 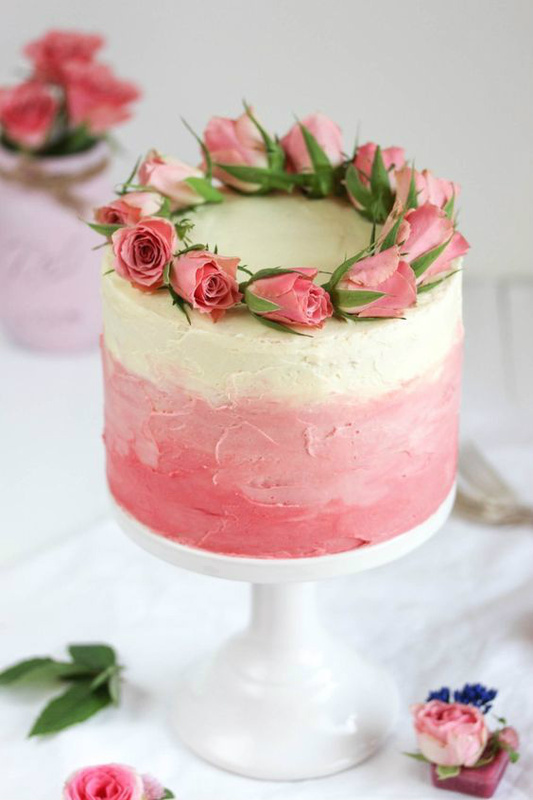 5 layer white cake with strawberry filling and butter cream icing on the outside. 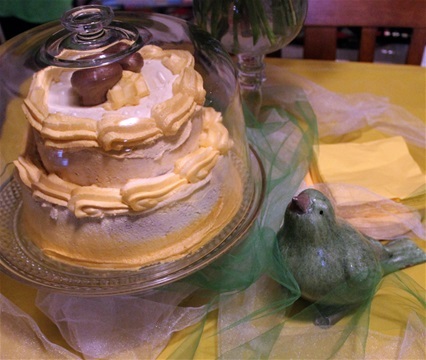 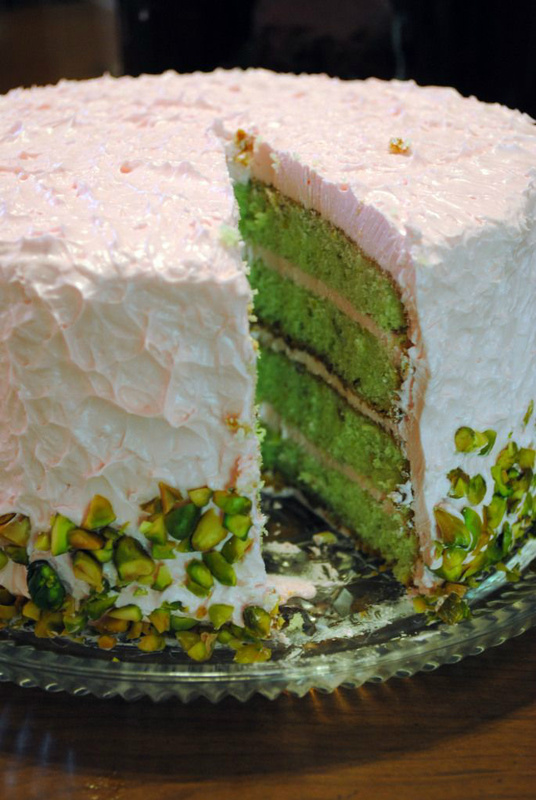 Pistachio cake with pistachio pudding icing.